Read all about it! 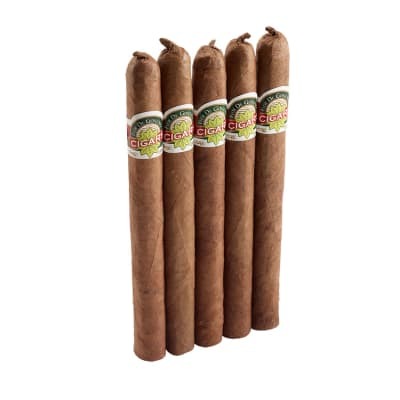 La Gloria Cubana Glorias Extra cigars have the perfect proportions for savoring every inch of their medium-bodied, full-flavored blend and delectable aroma. 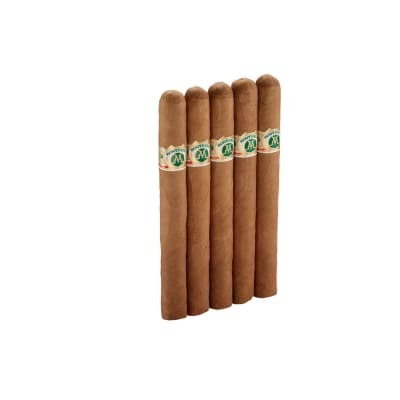 Silky Sumatra wrappers cap a Dominican-Nicaraguan blend that teems with earthy-woody elements. Priced affordably, too! 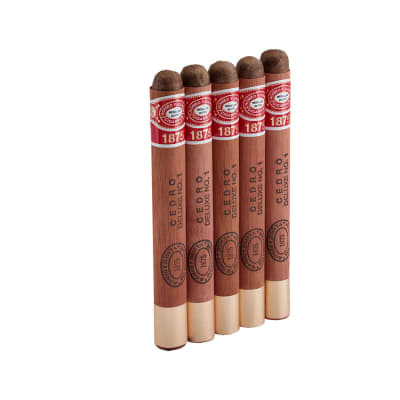 I began smoking La Gloria Cubana cigars back in the early 90 s, right after their cigars found fame in the relatively new magazine Cigar Aficionado. I had a phone number that went directly to Lissette, Ernesto Carrillo s daughter. Lissette, used to take my orders and run across the street to pull cigars for me from other orders, to make sure I got what I wanted. 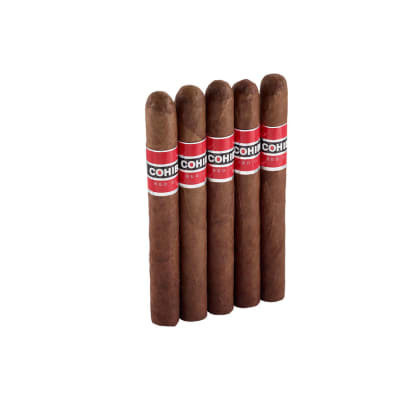 These are not those days and these are not the cigars that El Credito/La Gloria Cubana/Ernesto Carrillo used to make. I found this cigar to be hard to draw, hard to keep lit during the last half, and somewhat one dimensional in taste, throughout the entire length of the cigar. I bought a 10 pack, have smoked 3 out of those 10, and have dropped each into the ashtray with about 3 left, tired of trying to keep it lit. I won t buy this brand again.